If you get locked out of your property or have a lock emergency, we can help you gain entry, repair or replace your locks 24 hours a day. 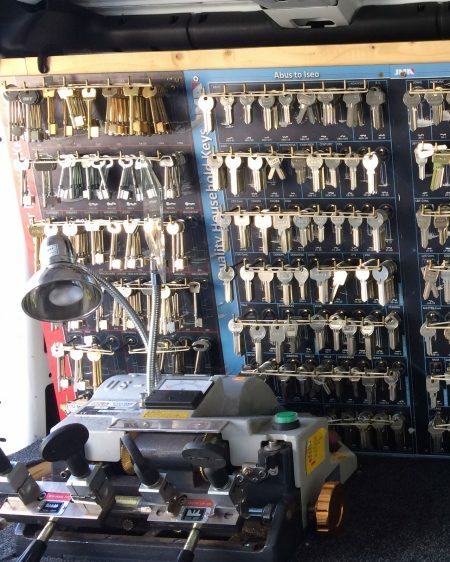 Convenient mobile key cutting service, we travel to you, cut keys on site and test them in your locks to ensure they work. Locks supplied and fitted for doors, windows, garages, gates, mailboxes, furniture, insurance approved locks (BS3621), high security locks. 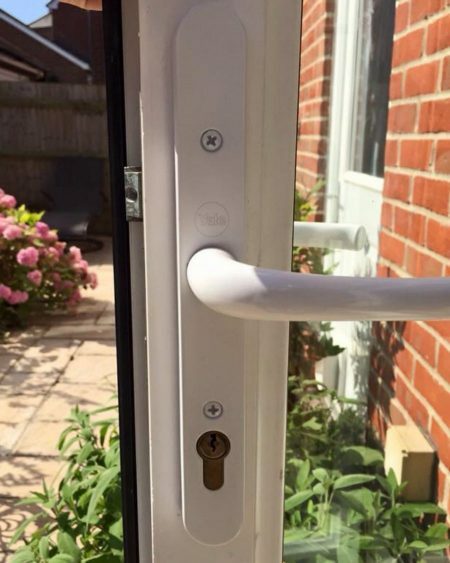 Upvc door & window lock experts, we have extensive experience in dealing with Upvc door and window multipoint lock repairs and adjustments. If your key has snapped off inside your lock, in most cases we can extract the broken section of the key and make a duplicate without changing the lock. 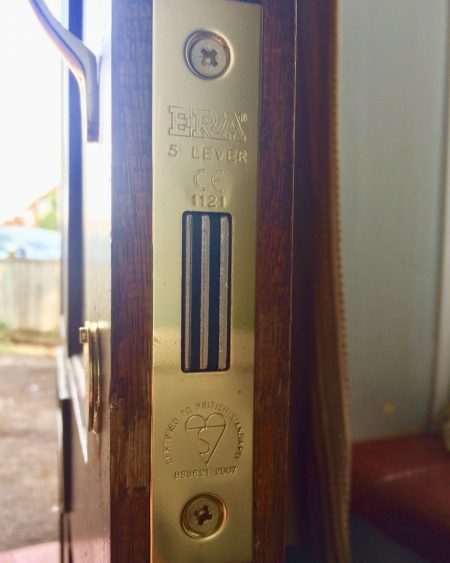 Like all things mechanical, locks are prone to wear and tear and misuse, we have the knowledge to repair, refurbish and service a wide range of locks. Our work van is stocked with a wide selection of locks, so if you have lost your keys or require an urgent lock change we can replace the same day. 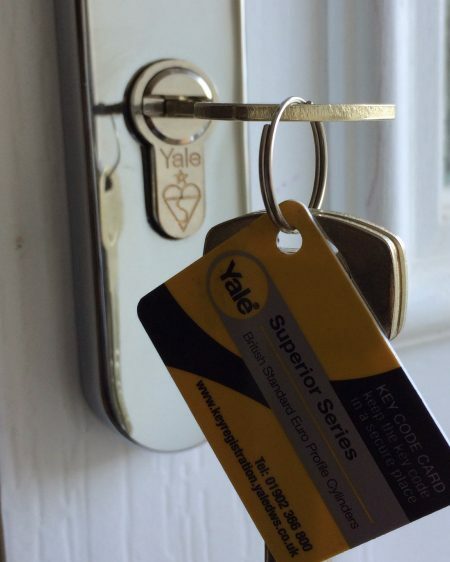 Restricted and unrestricted master key systems offered, from basic keying alike to grand master systems we can design using state of the art software. Please fill out the enquiry form below and we will call you back shortly. 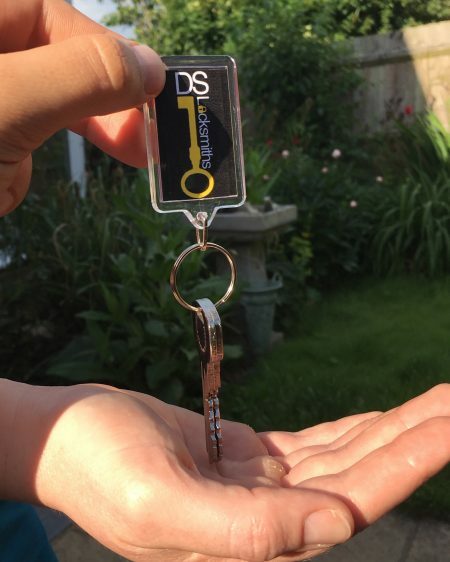 Based in Newbury, Berkshire we operate our locksmith & key cutting service including 24 hour emergency call out, to domestic & commercial clients throughout the local area of Newbury, Thatcham, Kintbury, Hungerford, Lambourn, Kingsclere, Didcot, Wantage, Marlborough & surrounding Villages of West Berkshire, Wiltshire, South Oxfordshire & North Hampshire. 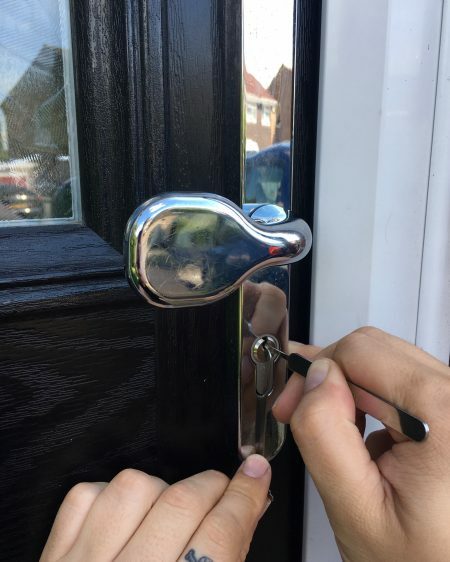 If you are locked out, have a broken lock, require an urgent lock change or find your self in need of of immediate help with your locks we aim to get to you within 30 minutes of your phone call, for any non-urgent situations we offer a same day service if needed. Need A Lock Changed Urgently? Fully insured up to £2 million.